We gather to worship, study, and go out to serve. WELCOME TO OUR BRAND NEW SITE! PLEASE BOOKMARK THE NEW SITE LINK! 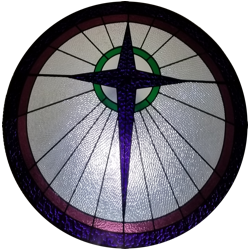 Click on the links below to go open and/or download our newsletters and bulletins and see what exciting things are taking place at the Presbyterian Church of Foley! All newsletters and bulletins are in PDF form unless stated. You will need a PDF reader which you can get free from adobe here.